Hi all, today's recipe is created especially for hydrating dry and sensitive skin. 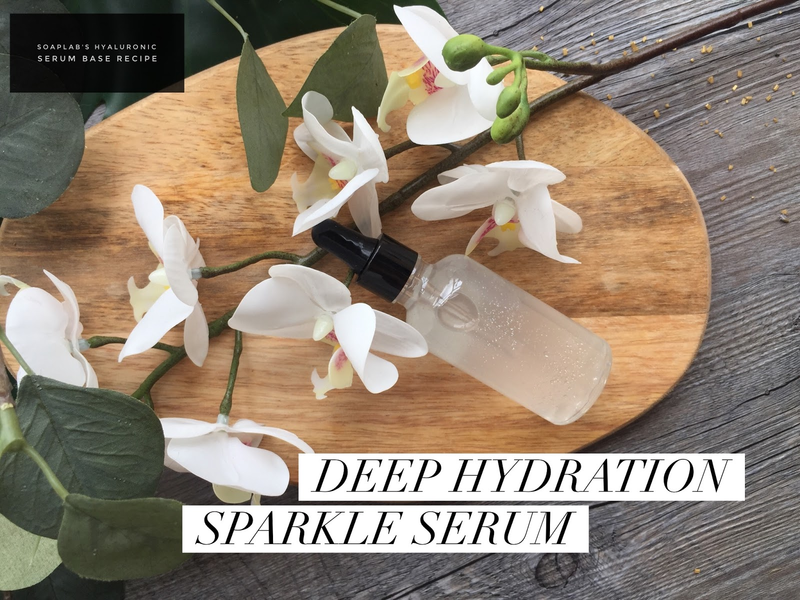 Serums are especially useful for those with dry skin as it gets deep into your skin to moisturize and repair. First in this recipe, we use rose hip oil which has essential fatty acids rehydrates skin and can help reduce effects of eczema as well. Next we use an extract that is great for dry skin, aloe vera. It contains two hormones: Auxin and Gibberellins. These two hormones provide wound healing and anti-inflammatory properties that reduce skin inflammation. Giberellin is a growth hormone promoting the growth of new cells (meaning it's also anti aging). Together they heal skin from within and stop problems that lead to dry skin.